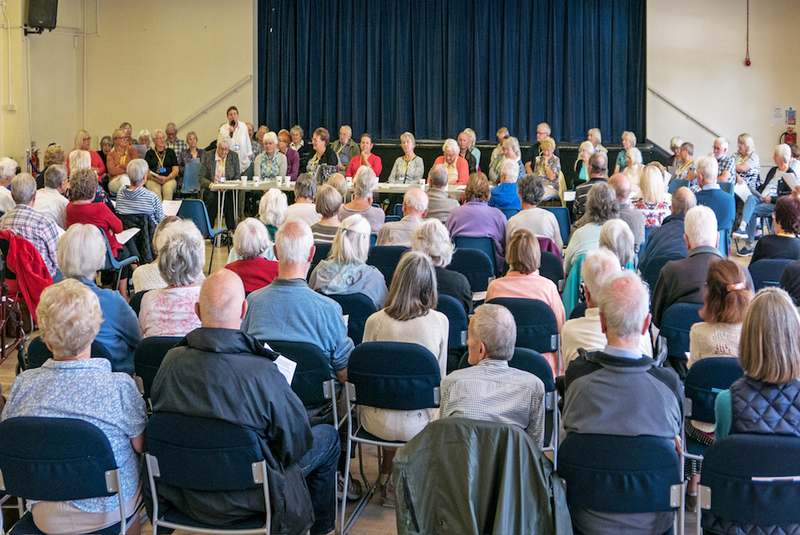 What is U3A and who can join? U3A, The University of the Third Age, is a friendly national educational self-help organization for those retired or semi-retired from full time employment. 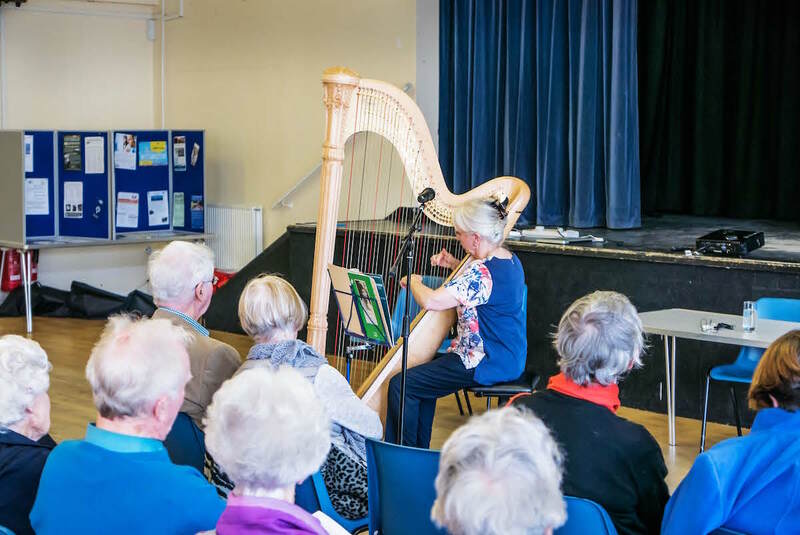 Shoreham and Southwick U3A is a local U3A, affiliated to The University of the Third Age. We offer the opportunity of getting together with others in a friendly environment for continued learning and recreational activities. 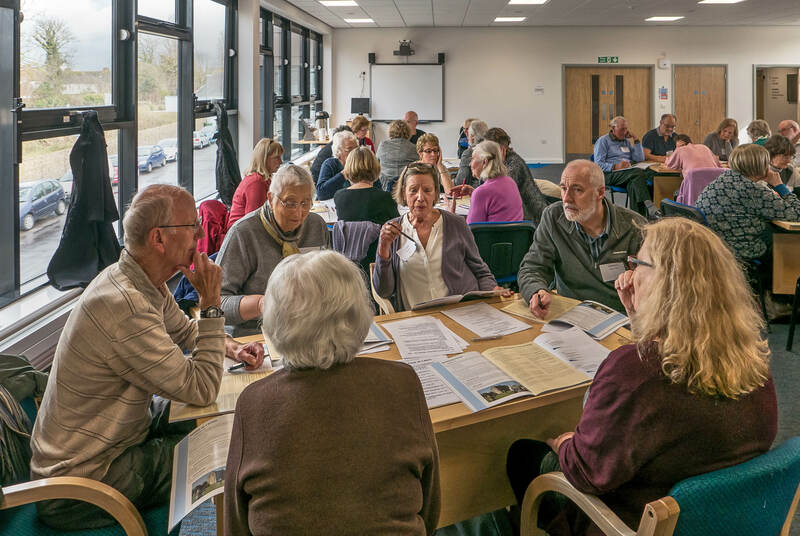 In Sussex - along with 39 other U3As in Sussex, we are part of the Sussex U3A Network (SUN), which arranges study days on a wide range of topics, and workshops for our benefit. So, if you are no longer working full time, why not find out more about us.